Runners are a rare breed. We don’t like to take days off unless we need to. And this week, I had a cold and though I was feeling cruddy, really didn’t want to take off. I find that as long as it’s not a bad cold and mostly in my head (as opposed to chest), running tends to clear me up for at least a few hours. At least that’s what I tell myself. This week was finally warm enough and not snowy enough together back outside for most of my runs! And even though I was somewhat feeling lousy on Sunday, it was 50+ degrees, so I had to get outside for a run, especially after a week of negative degree temps. I thought I’d be able to run maybe one mile, but I surprised myself and got in 4.1. Lately when running before work in the mornings, I haven’t had much time. By the time I pump and get out the door, I find that I only have 30-35 minutes left. Somehow Thursday I ended up with 40 minutes, so I was determined to run at least 4.25 miles. I barely made it! It’s almost time for me to start training for the Cleveland half marathon! Just a few more weeks until my training starts. 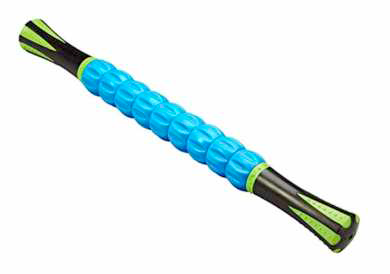 In the meantime, I’m excited to share that the Cleveland Marathon announced its gift to Challenge Series participants this year – a muscle roller stick! So in addition to the 3 medals and 2 shirts, you get a muscle roller. How cool is that? 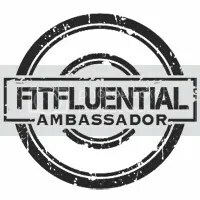 If you are interested in running any event, including the challenge series, as a race ambassador, I have a 10% discount code for you to use! Use MC2019 for 10% off any race entry. Stay warm this week! It will be spring soon, right? What’s the coolest race giveaway/swag you’ve seen? This muscle roller is pretty cool! How many days do you typically run? I’m glad you were feeling well enough to run! Sounds like a lot of us were sick. PS your link in the linkup is broken. Just thought I’d let you know, if you want to re-link. Thank you!! I just resubmitted it – not sure why it’s like that; feel free to remove it. I was also sick last week but it was stomach related so, unfortunately, running was definitely out! 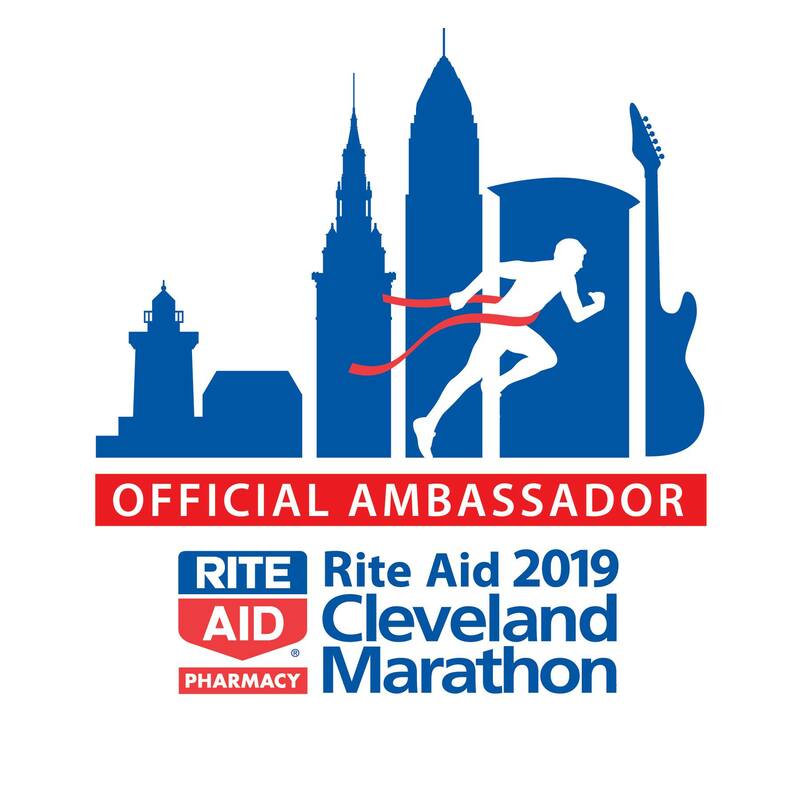 I hate missing a day though and, like you, I will usually push through it if it’s “only” a head cold 🙂 You must be super excited to run Cleveland!! Good luck getting started. Nice mileage despite being sick! Hope you’re feeling better soon!